(NewsUSA) - "Are we there yet?" Ah, the familiar refrain that has stood the test of time and one that sends most parents cringing while taking a family road trip. 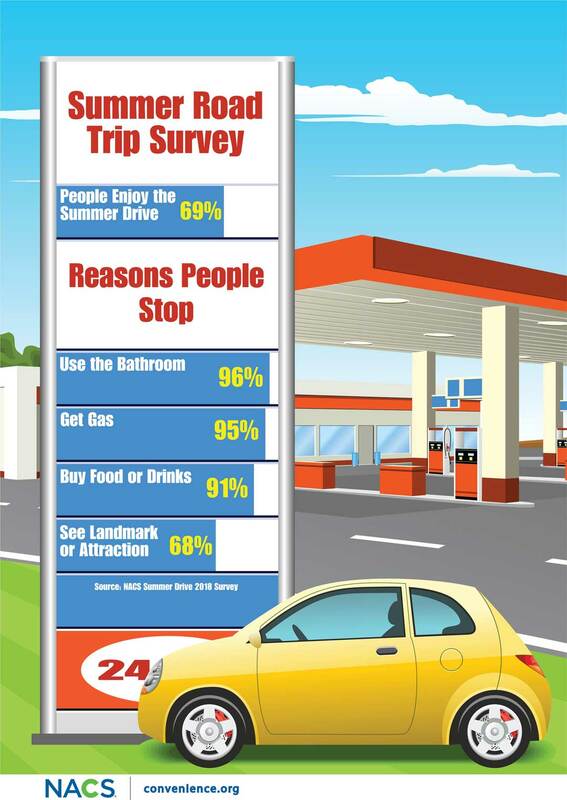 Visit convenience.org/ more for additional information about what convenience stores offer and how they can help make summer road trips smooth, safe, and enjoyable.